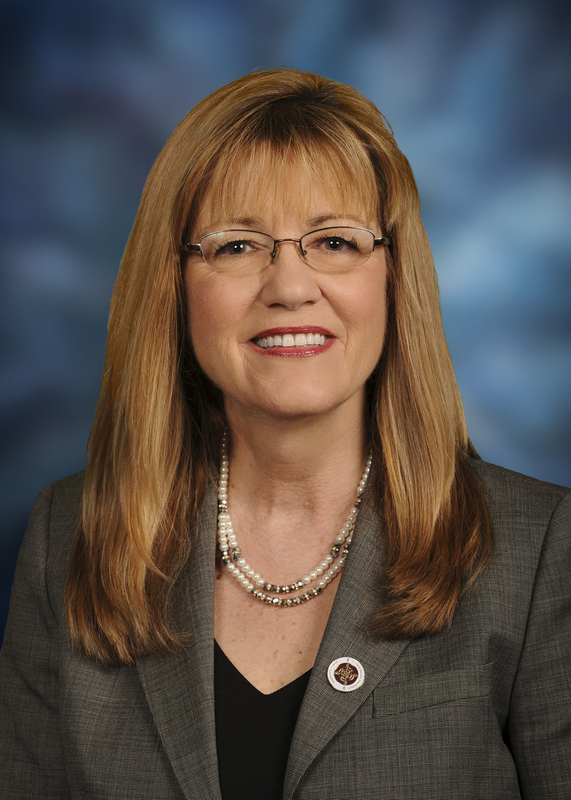 State Senator Melinda Bush began her first term as a member of the 98th General Assembly in January of 2013. Bush, a lifelong resident of Lake County, first entered public office as a trustee for the village of Grayslake, serving for four years. She also has been a small-business owner and a constant voice for environmental protection measures. Prior to her election to the Illinois Senate, Bush served on the Lake County Board, fighting for the creation of good-paying jobs in Lake County and the balancing of the county’s budget. Bush was integral in passing meaningful ethics reforms which added important levels of transparency and accountability to the County and Forest Preserve Boards. In the Illinois Senate, Bush’s passion for ethics and good government, economic development, gender equality, discrimination and harassment prevention, environmental protection and solving the opioid epidemic shines through in her work at the Capitol. Bush chairs the Senate's Environment & Conservation Committee and serves on the following committees: Appropriations II, Education, Government Accountability and Pensions, Revenue, and Transportation. Bush resides in Grayslake with her husband, Andy, where she has been a resident since she was 8 years old. They have one adult son, Chris.